In her role, Nina supports client research objectives as a first point of contact for project bids and feasibly consulting in the London office. Nina has a versatile background at Schlesinger Europe. She joined the company in 2011, working at Schmiedl Berlin as a Sales Assistant being promoted to Sales Manager as she became specialized in supporting international clients. 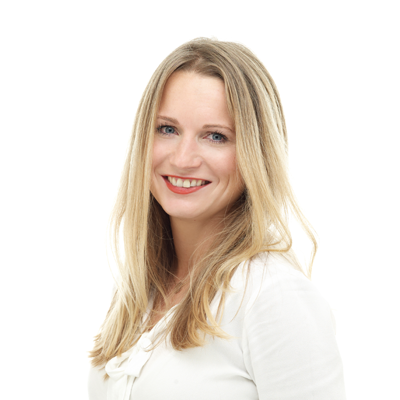 A few years later Nina moved to our ConsuMed Research office in Paris where she further developed her experience managing qualitative research studies in all markets with an emphasis on healthcare studies including HCPs, KOLs and patients. Nina is fluent in English, German, French, and Spanish allowing her to be closely connected to our teams and take a consultative approach to multi-country studies in our European locations. Nina is an active member of MRS and Insights Association. Nina is a native German from Hamburg. In addition to Germany and France, she has also lived and worked in the USA, Mexico, Finland, Spain and France and is now based in the UK. She is fluent in German, English, French and Spanish. In her free time, Nina takes every opportunity to travel the world enjoying scuba diving and hiking.